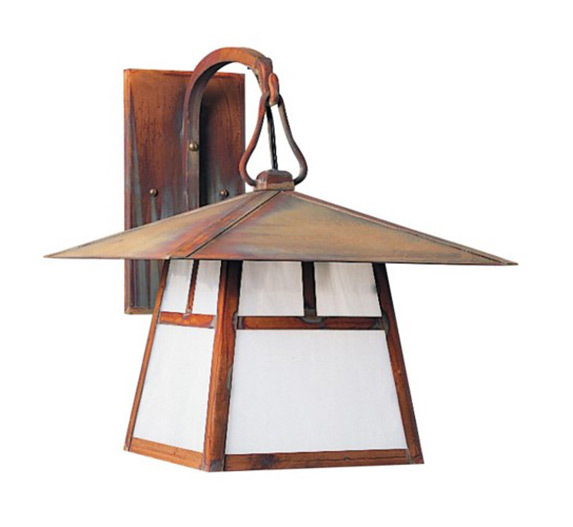 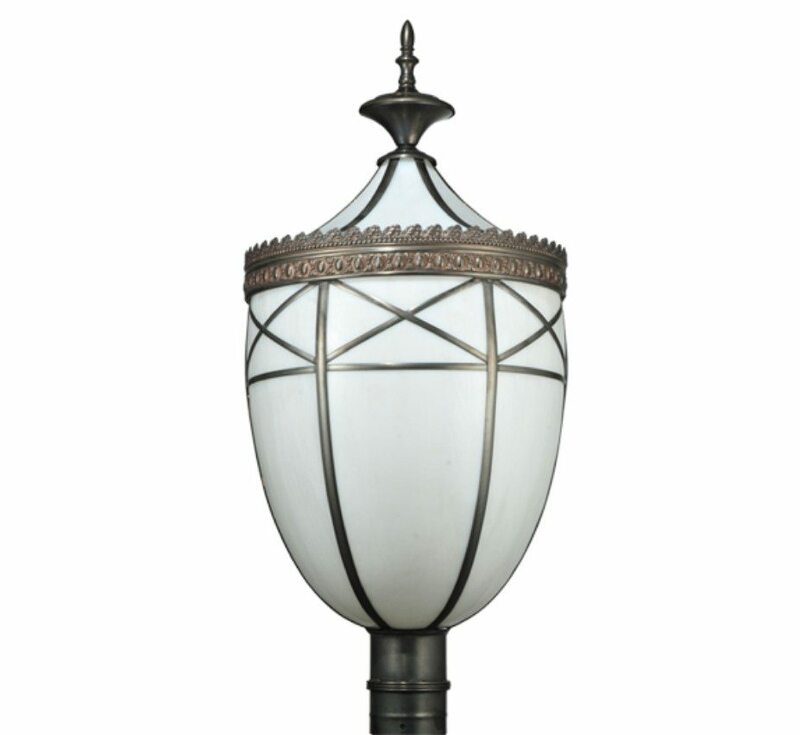 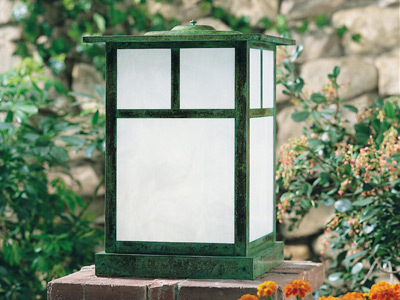 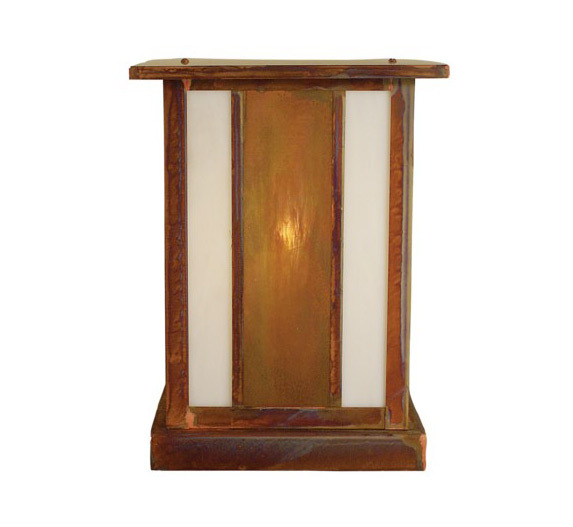 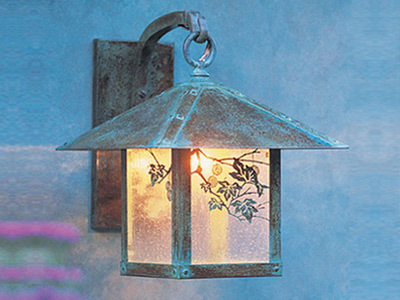 Our Arts & Crafts Outdoor Lighting collection is inspired the Arts and Crafts movement of the early 20th century. 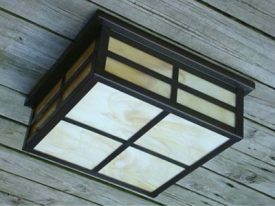 This movement emphasized design that was simple, handcrafted and true to the nature of the materials from which it was made. 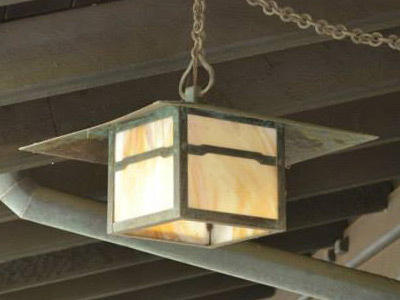 The creative influences of designers and artisans such as Frank Lloyd Wright, C.R. 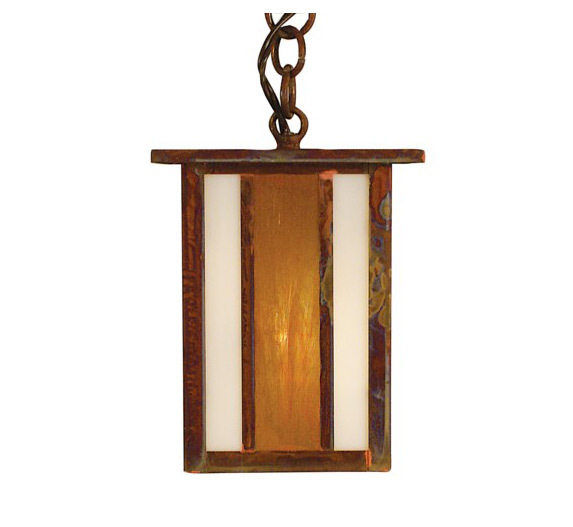 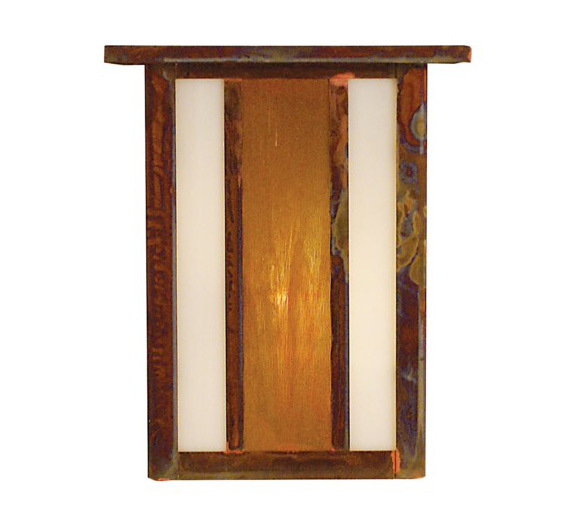 Mackintosh, Charles and Henry Greene, Dirk Van Erp, Gustav Stickley and Louis Comfort Tiffany, established an American art form which embraced organic architecture, handcrafted furnishings, and fine outdoor lighting fixtures united in harmonious style that encouraged a simpler lifestyle and a return to basics. 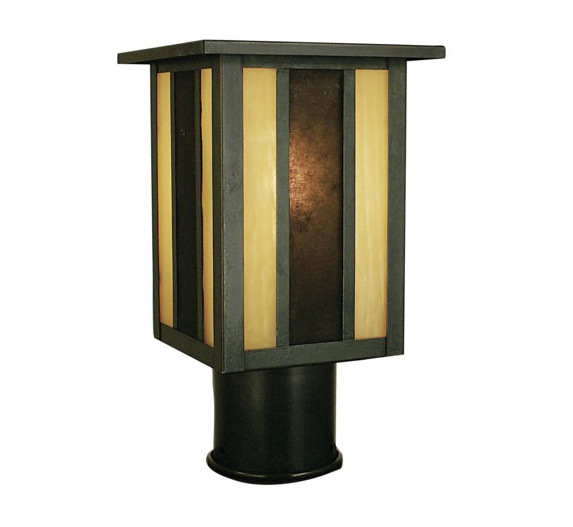 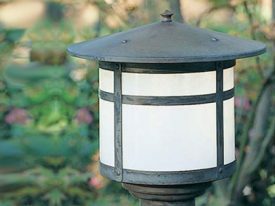 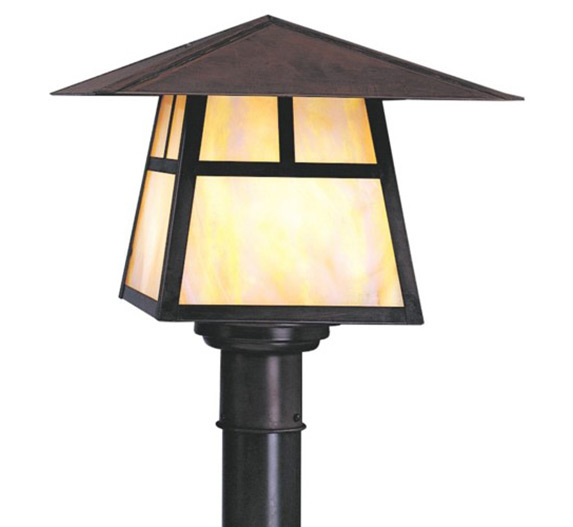 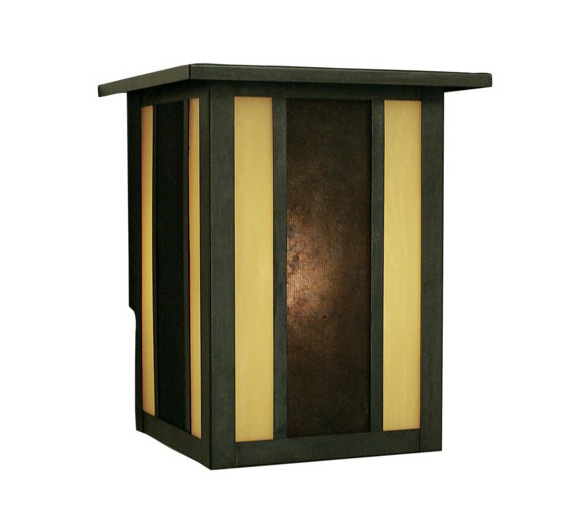 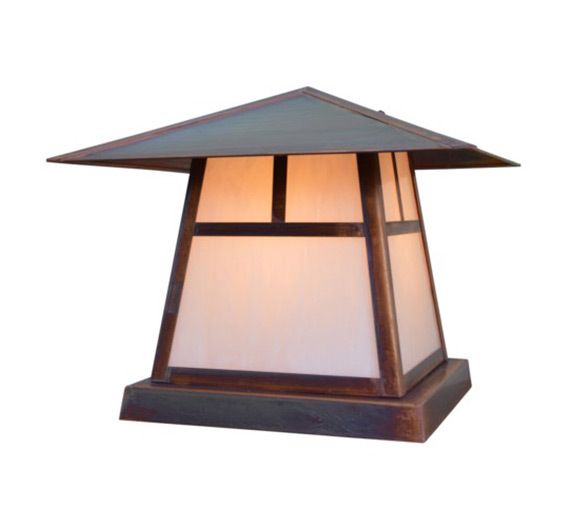 Our outdoor light collections honor the traditions of elegant simplicity combined with quality craftsmanship.